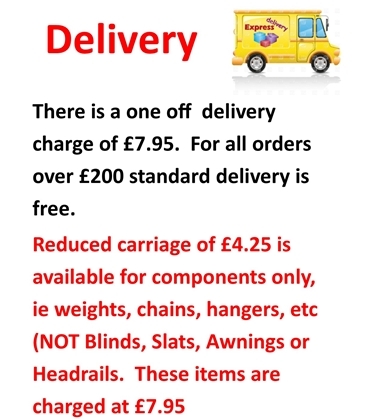 At Blinds4less Direct we offer a vast range of discounted quality made to measure Roller blinds . Our budget range of roller blinds include the Collette and Rowan as well as the popular Corsica fabrics. New for 2019 Spash and Bella from the Decora Prime Roller collection of fabrics available in 120 colours, and 60 + Eclipse Polaris and Polaris Blackout. These fabrics all feature in our Budget Roller range offering our customers a comprehensive range of quality made to measure Roller blinds from only £12.00. Fabric Description: Bella offers a timeless collection of colours, from an array of neutrals to the brights of lollipop and kiwi and all of them are blackout with colour coded back to the material not white as with many blackout materials. Rowan Roller blinds are available in 4 colours upto a width of 194cm and with a straight bottom. Choose from Chain operation, Spring or remote controlled motorised operation. The Splash collection has been updated with the latest in interior’s colours all splash roller blinds are available with an extra 15% discount in return for extending the delivery time to between 12 and 14 days. 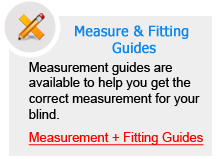 These made to measure Roller Blinds have been added to our Budget blinds section because of their excellent soecification and value for money.